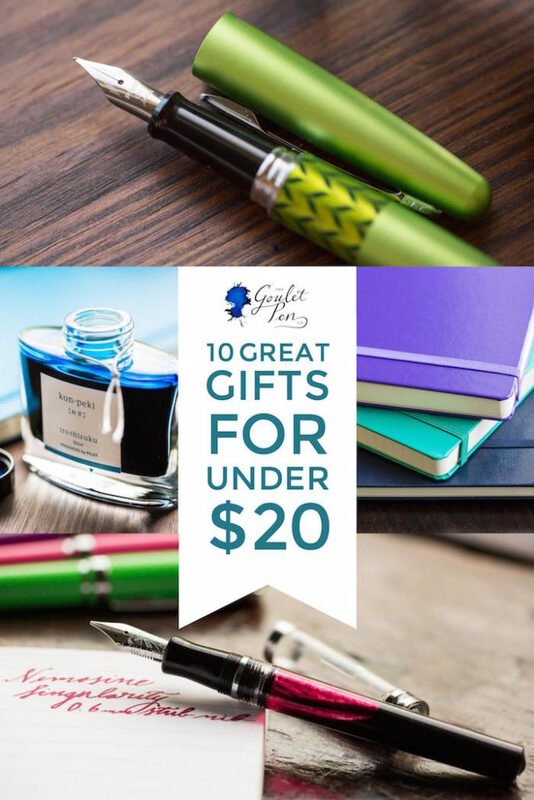 10 Great Gifts For Under $20! Gift giving season is nearly upon us, so it’s time to start thinking through those perfect gifts for your friends and family! But who says you need to break the bank to give them a gift to remember? 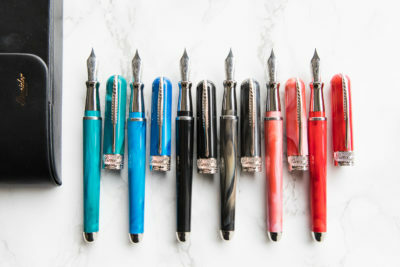 Below are 10 great options that are under $20 that’ll make any fountain pen newbie or enthusiast jump for joy. 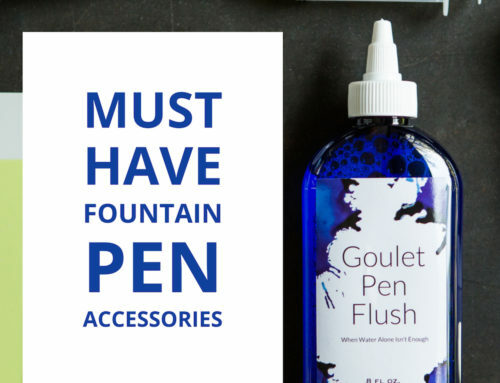 Convert all your friends and family into fountain pen fanatics with this affordable starter pen! 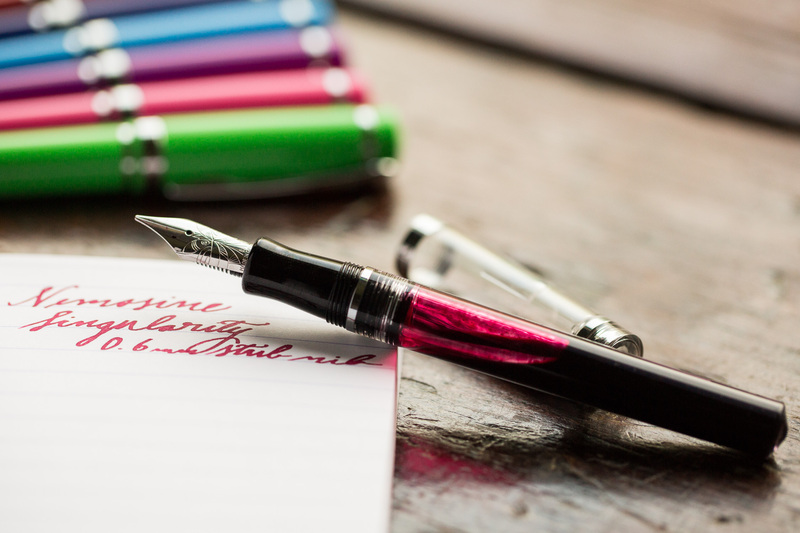 Featured in our Top 5 Fountain Pen for Newbies video, the Pilot Metropolitan is as reliable as they come. It comes with a squeeze converter and ink cartridge so they can start writing away. Available in 3 nib sizes (including a 1.0mm stub) and over 10 design options, there’s something for everyone! 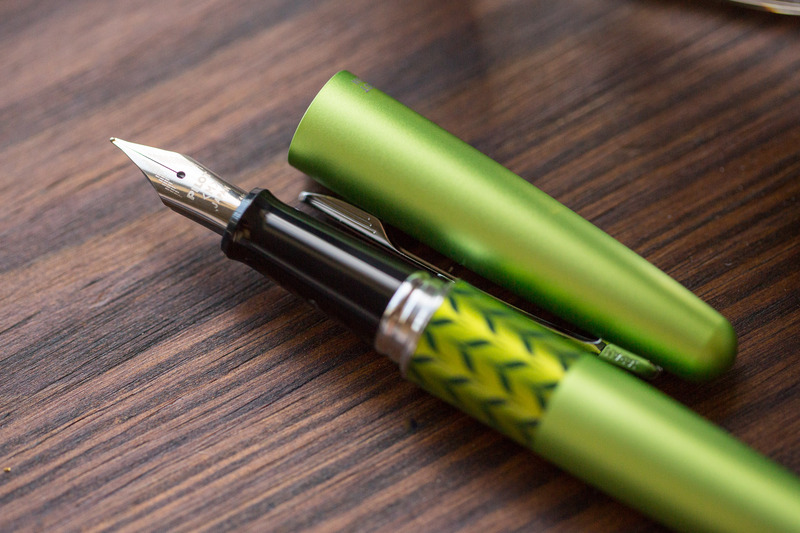 The Nemosine Singularity features a super-smooth writing nib at a great deal! These pens bring a lot to the table for those wanting to try something new, like the 0.6mm and 0.8mm stub nibs. They can also be eyedropper converted if a high ink capacity is important. All in all, great option at a reasonable price. 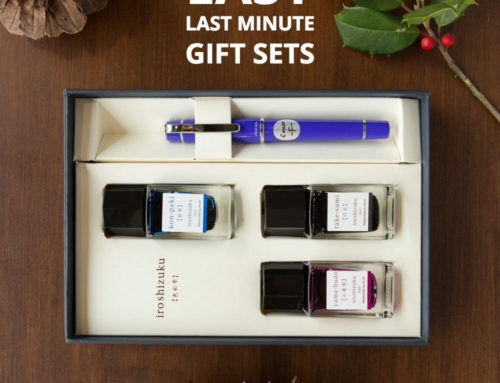 Grab this pen before it’s too late! 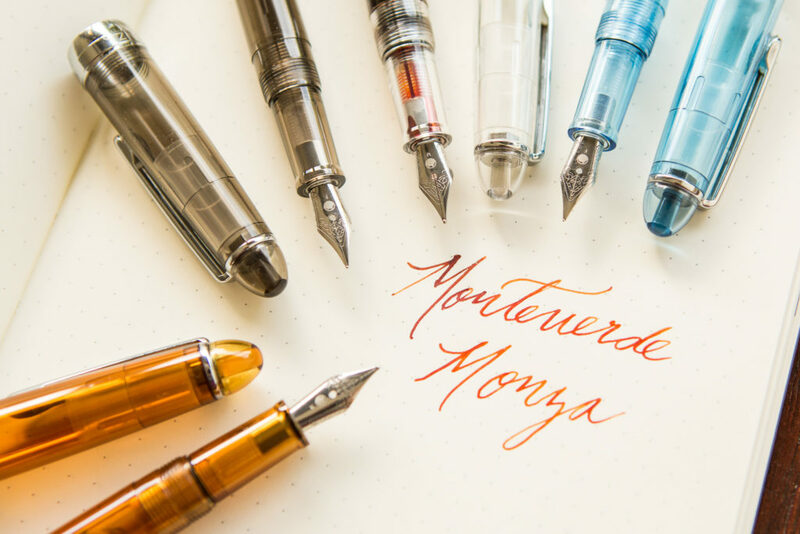 From now until the end of 2017, the Monteverde Monza also comes with a free bottle of Monteverde ink! 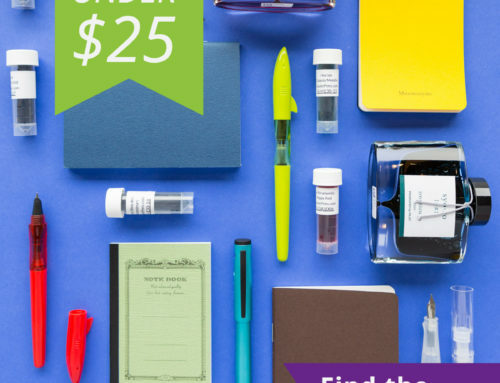 Considering the bottle of ink is $15, this pen is basically $1 for a limited-time. Beyond that, it also features a cool demonstrator design so you can keep an eye on your ink level! 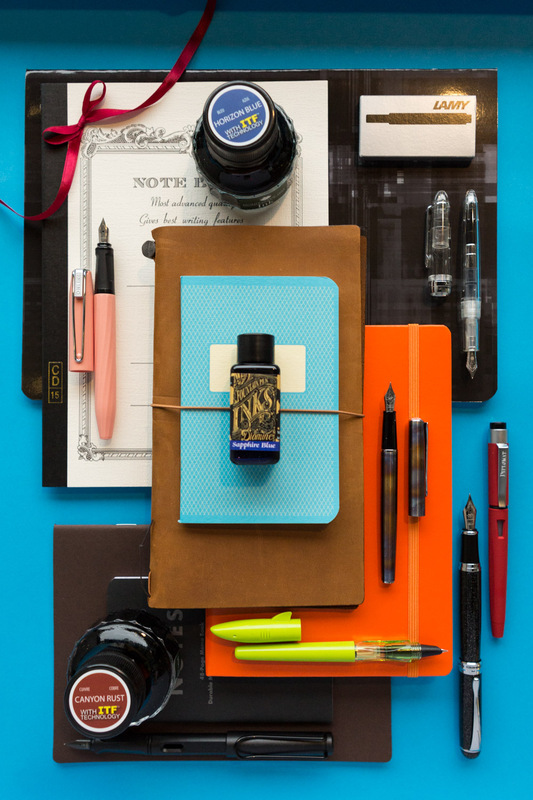 Get your friends to settle down and commit to a bottle of ink. 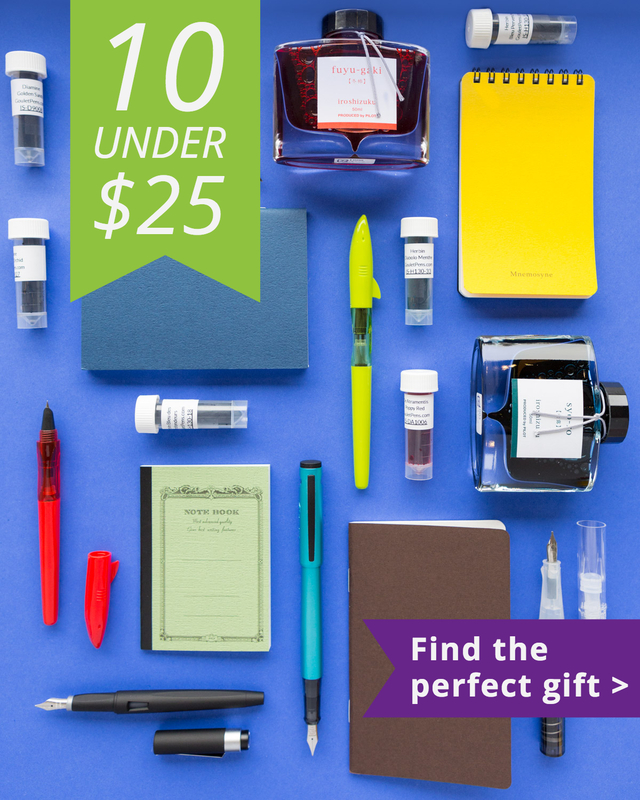 Those sample days are over now that Pilot Iroshizuku ink bottles are now under $20! 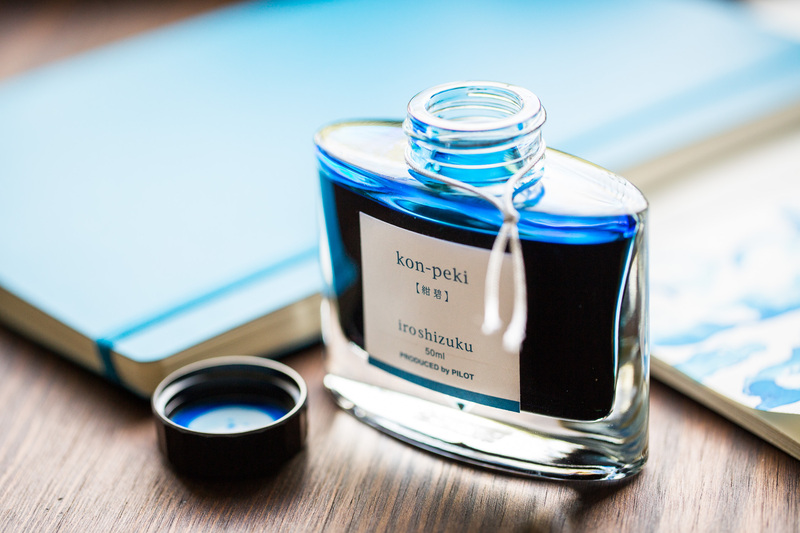 From a vibrant blue like Kon-Peki to the unique and zany Yama-Budo, this line of inks has it all. To top it off, they are also some of the most well-behaved and easy-to-clean inks around. 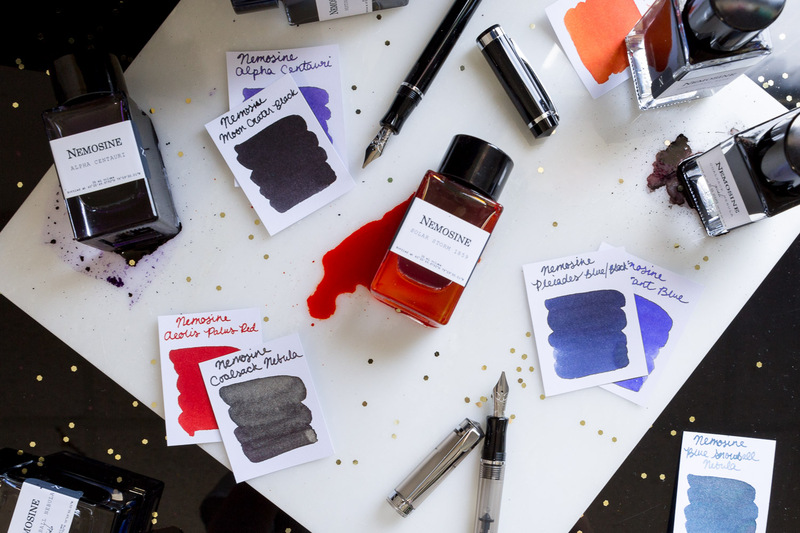 Shimmering inks have taken the world by storm in recent years, whether it’s Diamine Shimmertastic or J. Herbin Anniversary Inks, but in 2017 Nemosine introduced the most affordable shimmering ink offering. At under $10, Blue Snowball Nebula and Coalsack Nebula can transform your writing. Be sure to check out our ‘How to Write with Shimmering Inks‘ video to make sure you’re getting the most out of these incredible inks. 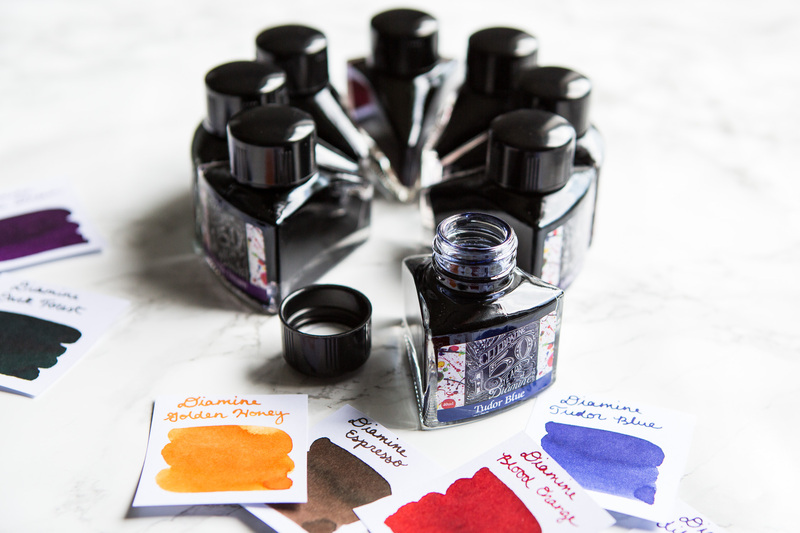 For someone who appreciates the presentation as much as the gift itself, check out the Diamine Anniversary Inks. Each ink comes in a unique triangular design that when combined with 7 others, completes a beautiful round desk display. Of course the ink is amazing as well! With colors like Golden Honey and Dark Forest, this series has it all covered. 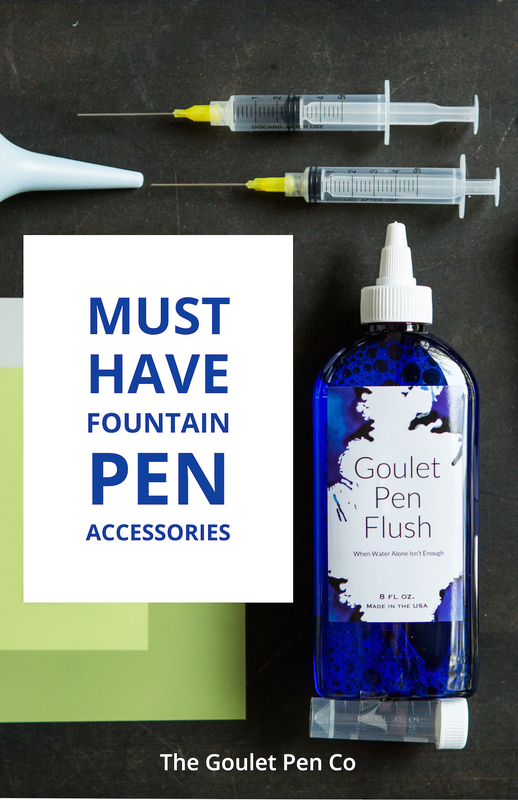 Looking for fountain pen friendly stationery can be tricky business! Well, look no further! 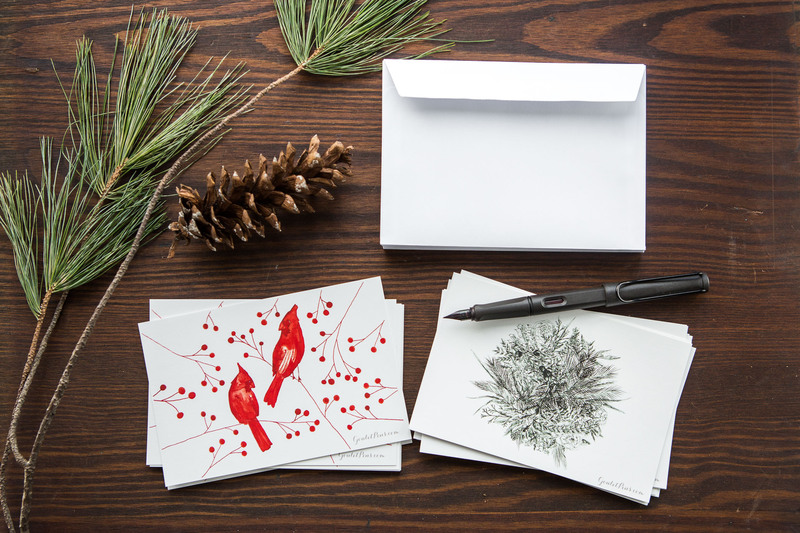 These Goulet Note Cards come in a variety of art designs (all created by Goulet Team Members) and should work great with your fountain pens if you want to jazz up your holiday cards this year. 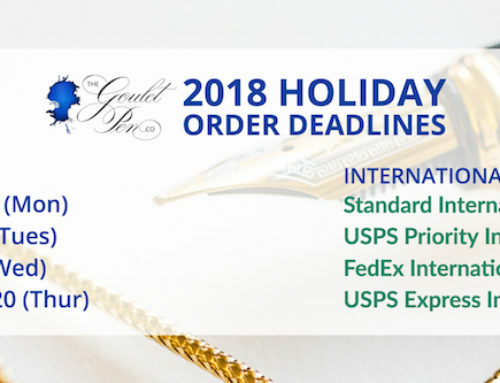 Check out this package set that has 2 designs (10 cards each) as well as Clairefontaine Triomphe envelopes! 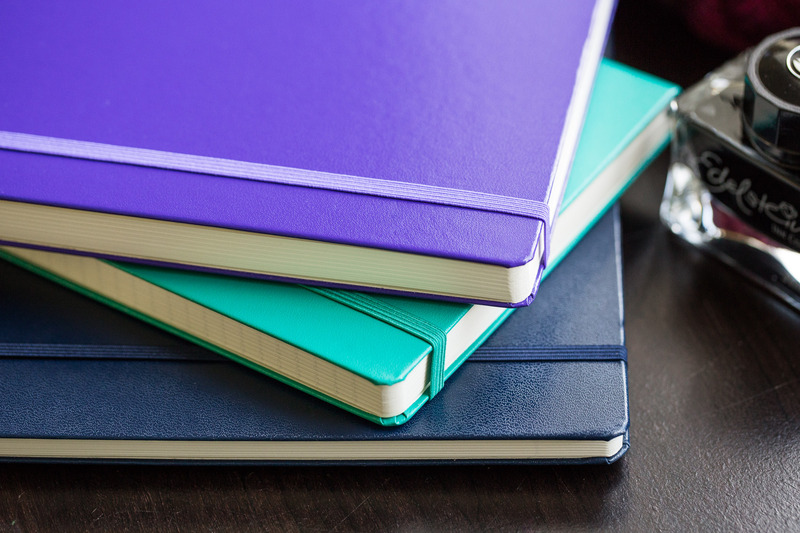 Give the gift of organization this holiday season with these notebooks from Leuchtturm. In the perfect on-the-go A5 size and featuring the versatile dot grid ruling, this notebook is equipped to tackle any organizational technique, like the ever-popular Bullet Journaling. Need some inspiration to go with it? Check out Boho Berry! What’s the point of buying a grail pen if they can’t keep it safe? 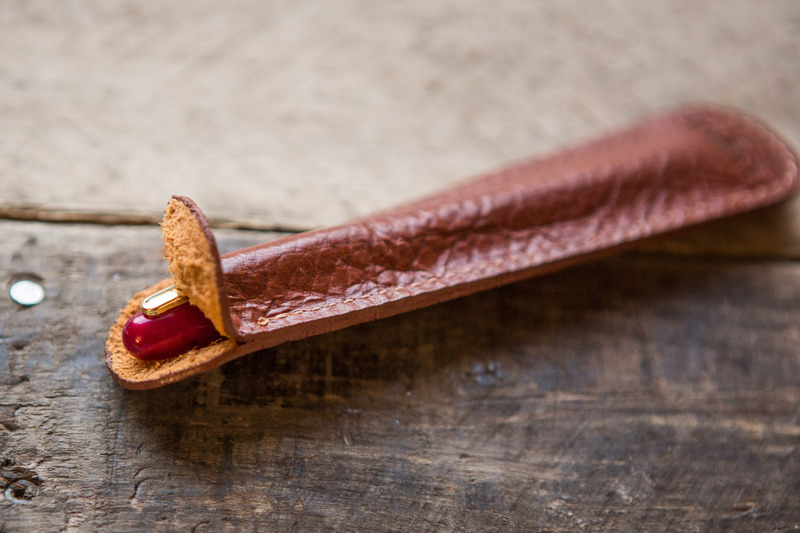 Grab one of these Aston Pen Slips to give them the fountain pen peace of mind. Available in 3 colors, each slip is made of water-resistant and scratch-resistant cowhide leather. It’s American made and becomes supple and more beautiful with age. 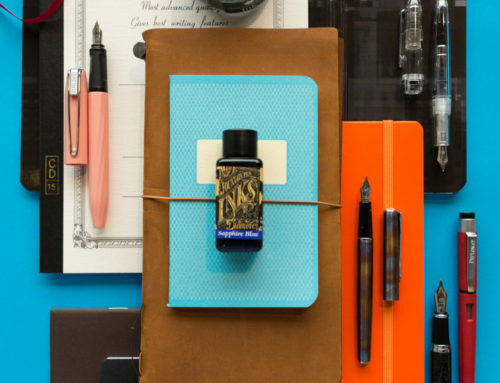 Know someone with so many inks, they can’t keep track? 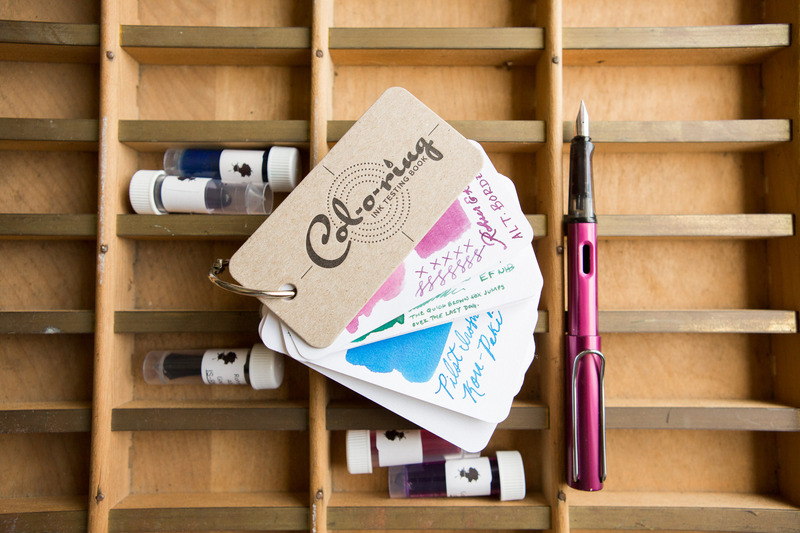 The Col-O-Ring Ink Testing book is a great way to organize it all. Each ring contains 100 sheets of 160g white paper that’ll really show off what each ink is capable of. Keep brands or colors together easily as the ring is rearrangeable and customizable. 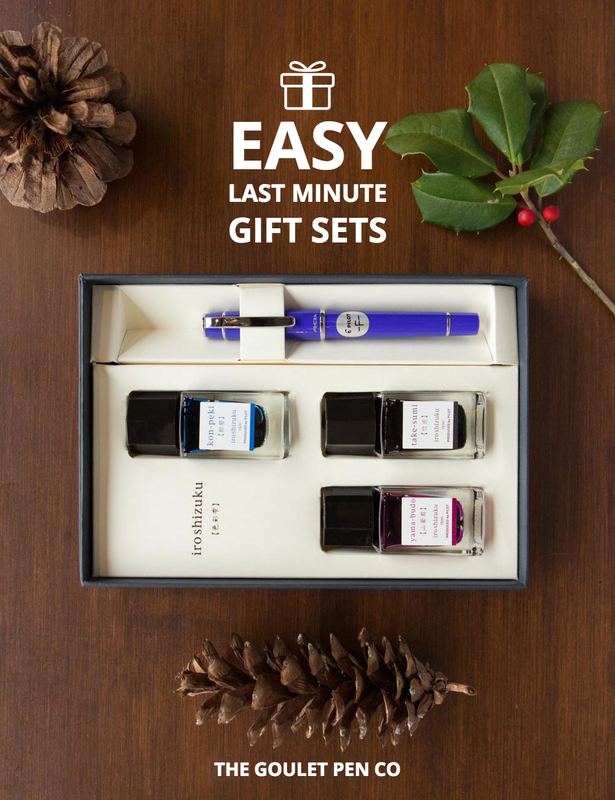 What are your favorite fountain pen gift ideas? Have any of these jumped onto your wishlist? Let us know in the comments below!